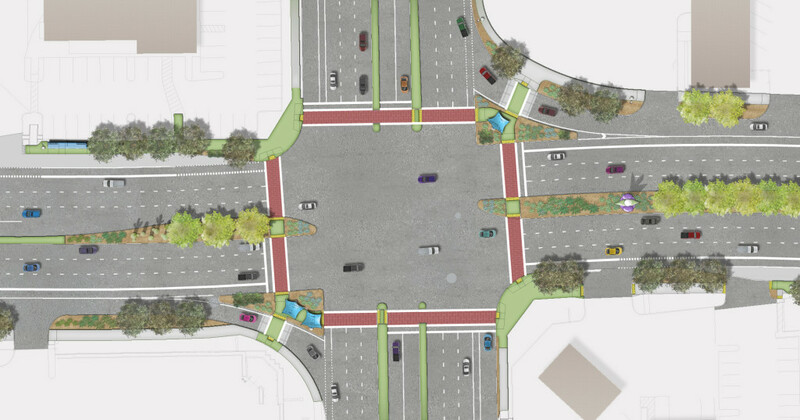 The Grant Road Improvement Plan is designed to enhance the sustainability and vitality of businesses/residential areas along Grant Road by significantly improving the streetscape, landscape, transit, bicycle, and pedestrian facilities. 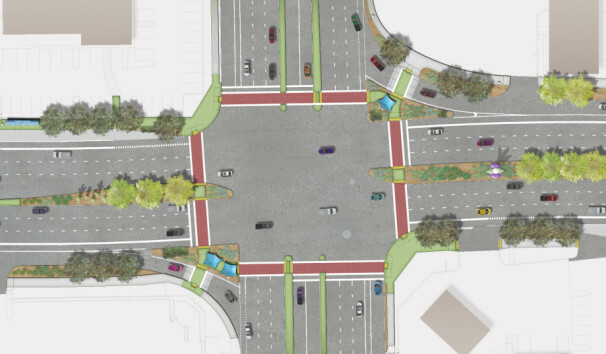 These goals are accomplished through the creation of a land use inventory and assessment, right of way alignment and acquisition strategies, planning and design for key intersections, landscape design (including innovative water harvesting strategies), significant public participation efforts, and business assistance for those disturbed by the redevelopment of the corridor. The results of the Plan will balance mobility and increase economic development opportunities throughout the corridor.